Among the different incompatibility problems between Mac and Windows, we have to mention those relative to its file systems. 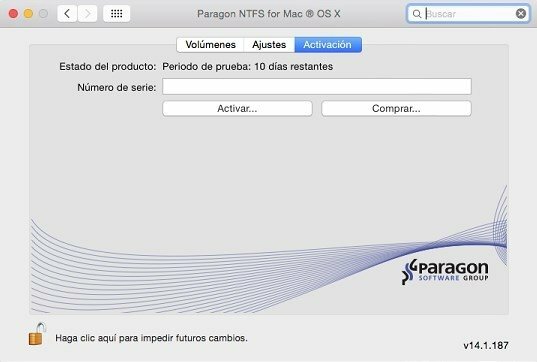 This incompatibility can be solved by downloading Paragon NTFS for Mac, a tool that runs as a driver for OS X. 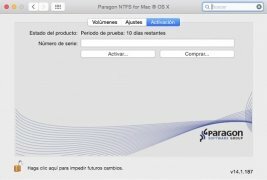 What this tool does is provide Mac with the capacity to read hard drive volumes that run under the Windows NTFS system as if they were a Mac HFS. In other words, you'll now be able to read hard drives configured for different Windows version from 3.1 and upwards (95, 98, NT, 2000, Vista, XP, 8, 8.1, 10…). Read disks of up to 1.5 terabytes. Read IDE, SCSI and SATA units. Read Firewire, USB 1.0 and 2.0 and ZIP and JAZZ units. Compatible with OS X Mountain Lion, Mavericks, Yosemite and El Capitan. 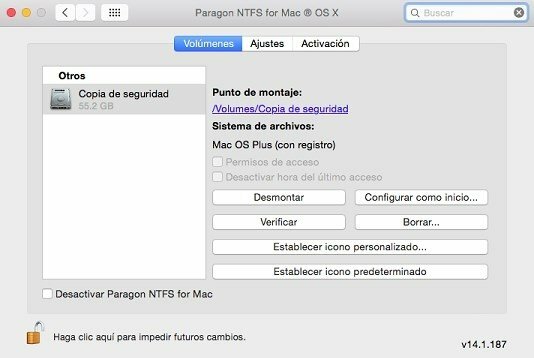 Create NTFS partitions on Mac. Read zipped files and folders, and documents that require security permissions. The trial period lasts for 10 days.